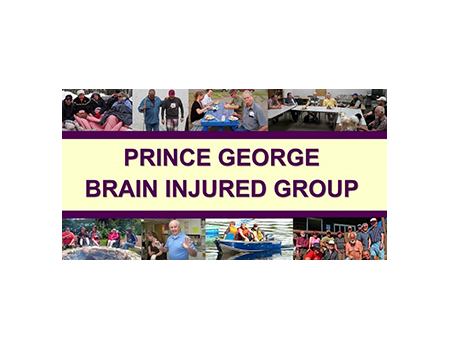 The Prince George Brain Injured Group (PG BIG) is a charitable non-profit organization with the mission of providing education, prevention and community rehabilitation to enhance the lives of persons living with the effects of acquired brain injury (ABI), and their families, in and around Prince George, BC. The first step to access case management services is to meet with a case manager for an intake appointment. Les speaks about his deep appreciation for the community at the Prince George Brain Injured Group, having discovered the service more than 20 years post brain injury. Located in: Northern Health Authority.